After 14 exhilarating years of military service in Israeli Defense Intelligence (IDI), I made a life-changing decision to leave this wonderful organization and seek new adventures in the civilian world. However, I found myself struggling to imagine a new challenge that could live up to my previous career and inspire and excite me every day. The first (and only) option I came up with was founding a startup company in the cybersecurity domain. To me, this was the only possible option that could fill the void and raise the adrenalin levels that I had was accustomed to. 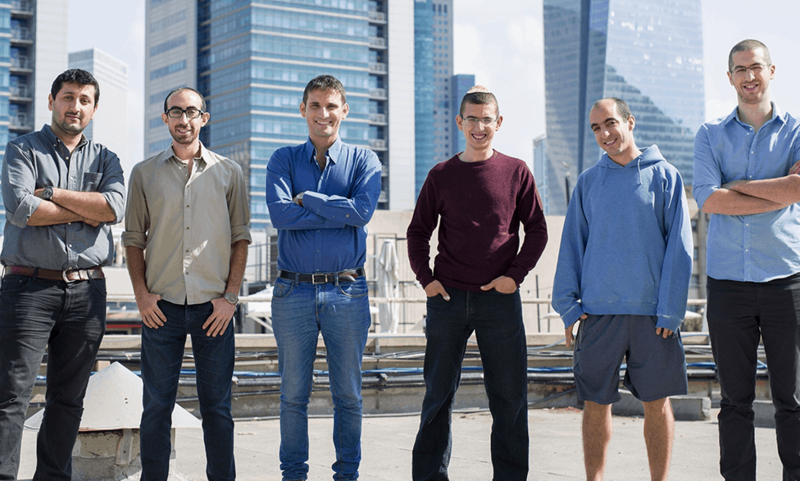 In Israel (“The Startup Nation”), many IDI alumni establish startups when they leave the army. I had the benefit of consulting with many friends and former co-workers. The main message these “startup veterans” clearly conveyed was that I should choose the specific problem space very carefully since cybersecurity is becoming a bit saturated these days. Fortunately, I had time on my hands, so I decided to systematically survey the different civilian sectors in search of a burning cybersecurity problem that I could solve. Looking back at the advice I received, I was convinced that to create real value, the cyberthreat I was searching for had to be a vexing problem, highly challenging from a technical perspective and one that would require a unique cybersecurity solution as yet unaddressed by the existing products out there. After conducting extensive research and talking to CISOs and CIOs in the healthcare space, it was crystal clear that I had indeed found the ultimate problem. Looking back at the cyberattack statistics, it was quite apparent that medical devices were under attack. Whether the cyber campaigns are intended to deploy ransomware or PHI theft malware, the medical device is a lucrative target for cyber criminals, creating an immediate and growing problem for healthcare CISOs. The “Big Bang” occurred on Friday, May 12, 2017. WannaCry struck the networks of the world in what has been described as “the biggest ransomware outbreak in history.” In healthcare, the attack wreaked havoc on dozens of hospitals, while specifically infecting medical devices. After this event, the problem that I was researching was widely acknowledged, and every healthcare CISO I encountered was now as eager as I was to deal with this immediate threat. The next step was to confirm the solution I was envisioning was unique to the market. I went back to the CISOs and tried to understand what made the clinical networks so susceptible to cyberattacks. The short answer was that the “defense in depth” cybersecurity paradigm just doesn’t apply to clinical networks and a new paradigm was needed. The reason is the End Point Solution (EPS) layer in medical devices, whether legacy or newly manufactured, are not “normal” IT infrastructure end points because they are situated in mission critical environments, are not internet-facing, and use FDA-approved software. This basically means that you can’t regularly patch an OS or update the anti-virus software installed on a medical device, especially with the already stretched teams at most sites. These unique characteristics were exactly what I was looking for. What if we could create an additional layer of defense, compensating for lack of EPS, that was dedicated to the medical devices and the clinical networks. The thought of this prospect was incredibly exciting. But all of this is not enough to launch a startup. The most important ingredient was still missing — the right partners for this journey. Luckily, I was able to join forces with two all-star co-founders with whom I worked in the army: Itay and Pini. These super-talented individuals are not only incredibly proficient in cybersecurity R&D, but also, more important, they are my friends. Finally, it is only with the backing from our new VC investors at YL Ventures and Blumberg Capital — Yoav Leitersdorf, Bruce Taragin, Ofer Schreiber, John Brennan, Sharon Seemann, Iren Reznikov and Idan Ninyo — that our vision crystalized into a business venture. After teaming up with YLV, Itay, Pini and I all knew that the stars were aligned, and we could move forward with Medigate. Today is an important milestone in that journey, and we are thrilled you are here with us to mark it.